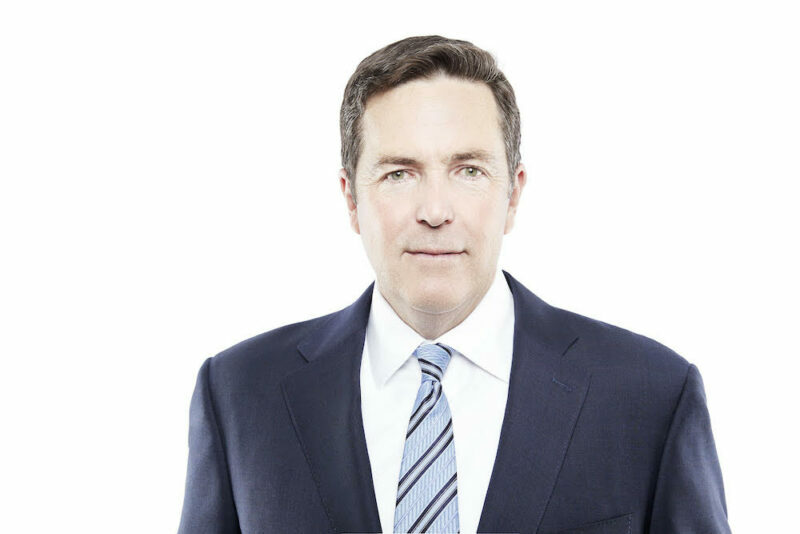 In August 2018, Tim Reardon took over as CEO of Constellis, a leading global provider of risk management, humanitarian, social intelligence, training, and operational support services to government and commercial clients throughout the world. Operating in over 45 countries, Constellis’ 22,000 employees protect critical priorities safely and efficiently around the world. Constellis delivers a broad range of synergistic services, including critical infrastructure, background investigations, social intelligence, training, logistics, life support, UAV systems, global tracking technology, fire protection, medical services, information security and crisis response mitigation. In Reardon’s first few months, he restructured the company to improve operational efficiency, optimize customer mission focus, and accelerate growth. This year, Constellis expects to expand its footprint in key federal markets to deliver critical services to large agencies and other industry customers. “In 2019, Constellis anticipates significant domestic and international growth with the departments of State, Energy, Homeland Security, Defense, Justice, the intelligence community and many Fortune 500 commercial clients,” Reardon said. Prior to the Constellis CEO role, Reardon held numerous senior executive positions at Lockheed Martin and Leidos, delivering mission-critical solutions to U.S. and international customers worldwide. He has also served as an officer with the CIA, holding analytic, operational, and leadership positions focused on high-priority national security issues.